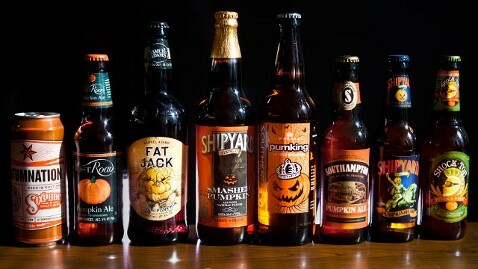 As more and more pumpkin-flavored beers appear at the store this season, it can be confusing choosing which one to take home. We tested the fall beers and selected our favorites. Take a look at the brands that took first and second place. After trying all of the beers, the testers found that they preferred the brands that didn't have a strong pumpkin flavor. This pumpkin ale satisfied the testers' palates, with a nice hint of beer that wasn't overbearing. One tester described it as "refreshing, but not cloying pumpkin and spice. Not 'gross' or trying too hard." 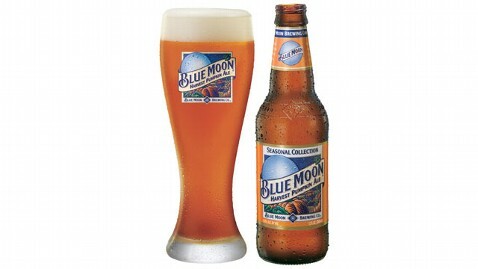 Fans of Blue Moon especially loved it just as much as the original: "I love Blue Moon and with pumpkin it's just delicious," wrote one tester. This beer was slightly sweet with a "good amount of spice" that the testers seemed to love. 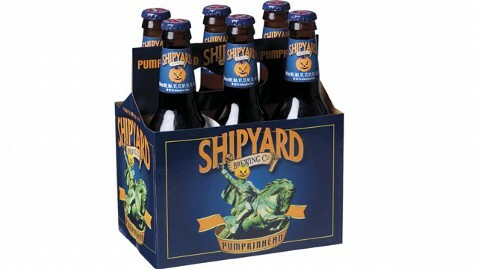 It had a stronger pumpkin flavor than the Blue Moon but was still on the subtle side. The beer had a hint of cinnamon and most agreed that the seasonal beer was "not like other beers." The contenders: Sam Adams Fat Jack, Sam Adams Harvest Pumpkin, Southampton Publick House Pumpkin Ale, Shock Top Pumpkin Wheat, Sixpoint Autumnation, Southern Tier Pumpking, Shipyard Pumpkin Head, Shipyard Smashed Pumpkin, Blue Moon Pumpkin Ale, Post Road Pumpkin Ale.